Spring Clearing Sale at Sanctuary on Saturday 1st September from 1-5pm 10% off everything! I will be playing ambient music supplied by my new Music of the Plants Device!! It feels so healing and sounds wonderful. 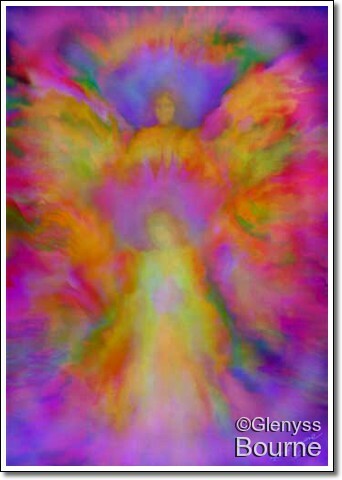 I have had some mugs and coasters made from my Angel Paintings and they are beautiful! I have a limited quantity available at Sanctuary Angel Gallery right now. Free Angelic coffee and tea served all afternoon! I will also have a few signed copies of my new books available. 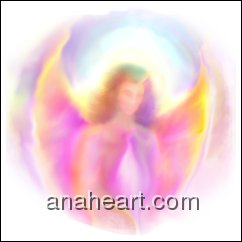 This entry was posted in Uncategorized and tagged Angel Gallery, angels, Archangel Raphael, Healing art, Music of the plants. Bookmark the permalink.